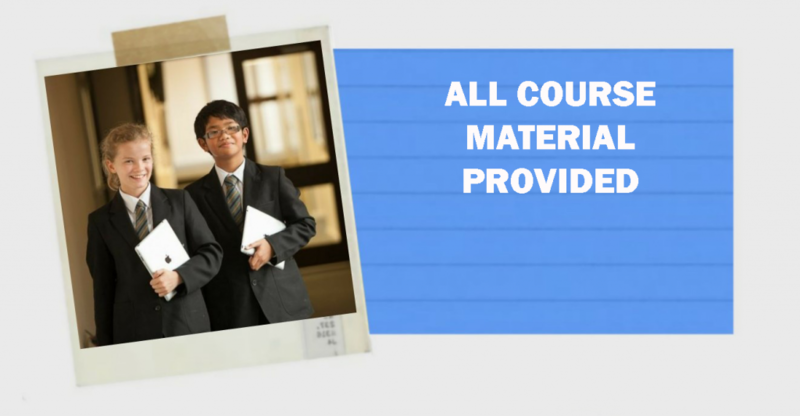 At Tudor House we dedicate ourselves to the preparation of children for Grammar School Entrance Examinations. We thank you for visiting our site and assure you that you will find all the help you need as you prepare your child for these important examinations. 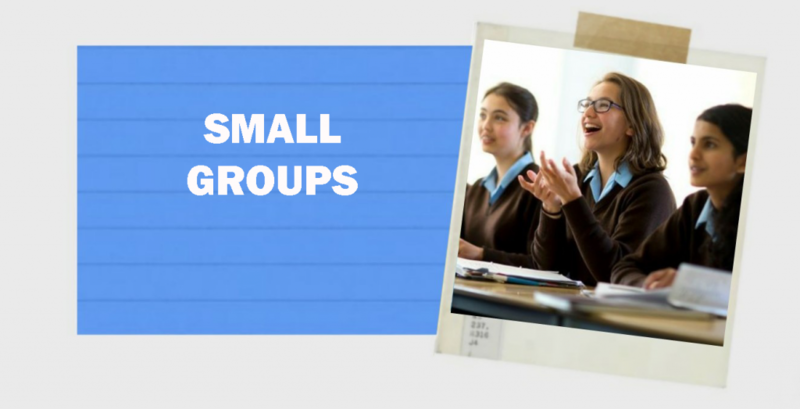 We offer a wide range of services and products designed specifically to prepare children aged between 8 years old and 11 years old for Grammar School Entrance Examinations in the Midlands. 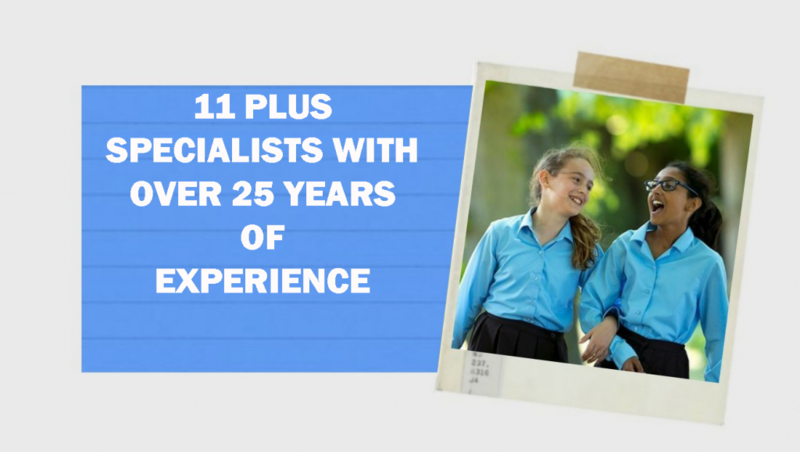 Tudor House are committed to giving your child the highest quality education and training with over 25 years experience. We help children to perform to their greatest potential to gain a Grammar school place. I feel very positive that (Tudor House) will benefit other children as well. 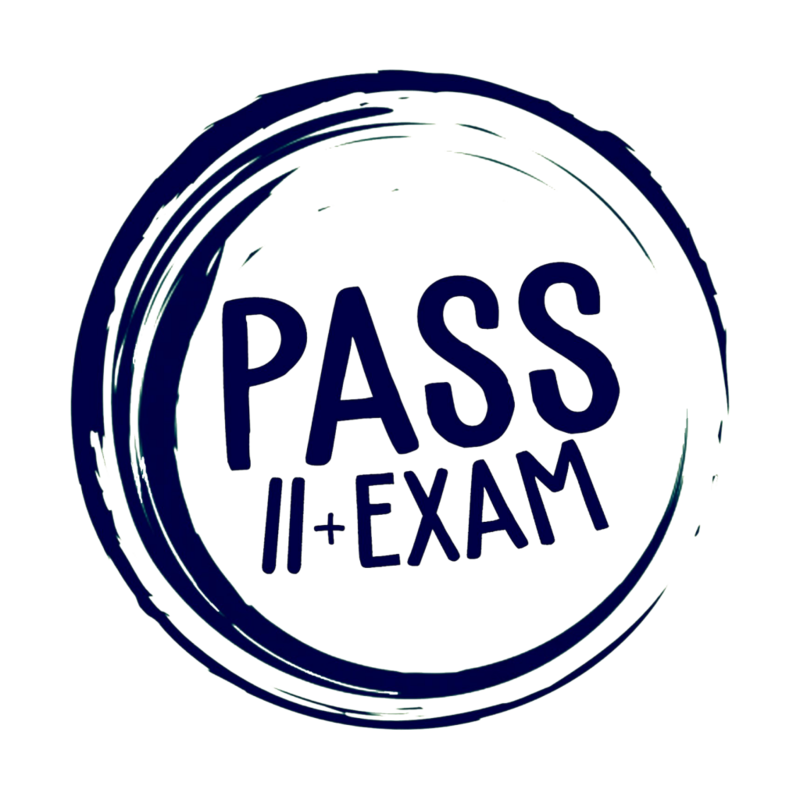 Simply experts in 11+ tuition! We are dedicated to the preparing children for the 11+ examination for grammar school entrance. Based in Birmingham West Midlands with 4 leading 11 Plus Tuition centres in Solihull, Edgbaston, Sutton Coldfield & Great Barr. 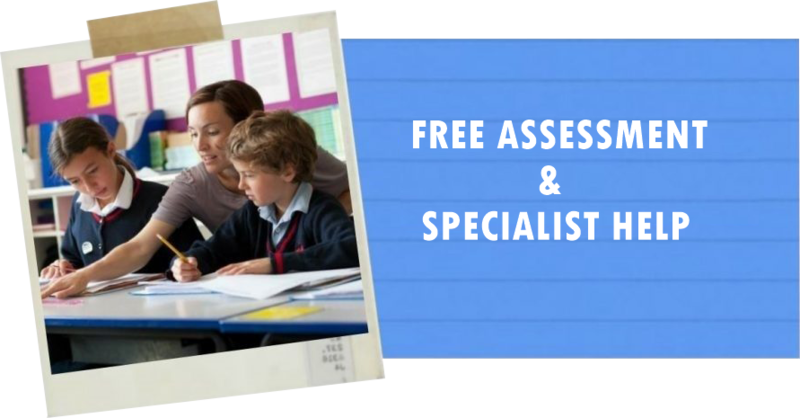 We offer a totally free assessment with no obligation to buy to all children in Year 3 to Year 5 at our 11+ tuition centre. To find out more information then get in touch.